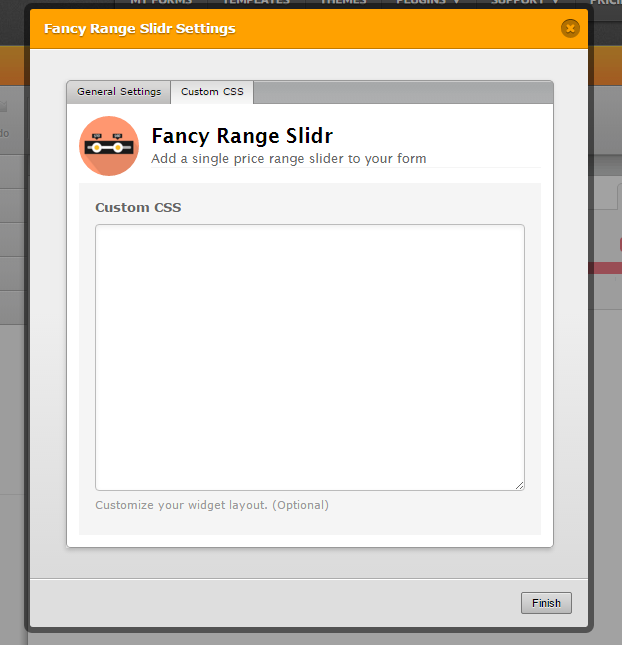 Unfortunately, the Fancy Range Slidr widget has a fixed height and positioning for the sprites or images use in it. Currently, the widget has it's own theme or style with a fixed value so it would be hard to replace or increase all of their height value and re-position them. 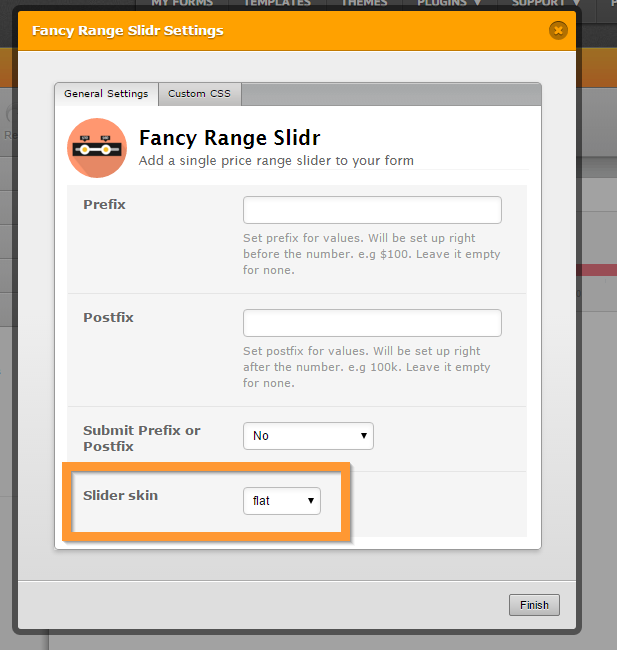 You can choose the "Flat" in the slider skin, it has a larger height value compared to the "simple" or "elegant" skin. It is still possible to change the overall design of the widget using a custom CSS code, however, this will take some time and will be tricky, and will eventually run on some problems. Do let us know if you need more information on this.